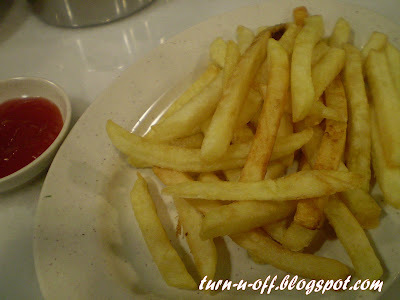 We went to this newly opened cafe (same row as Prince Cafe) in SS2 for supper last night. 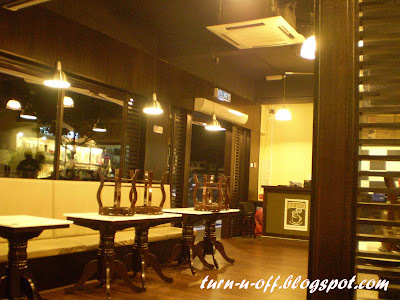 At first, I thought it was another outlet of OLDTOWN White Coffee cos the setting is almost similar. By the time we finished our food, it was nearly closing time. 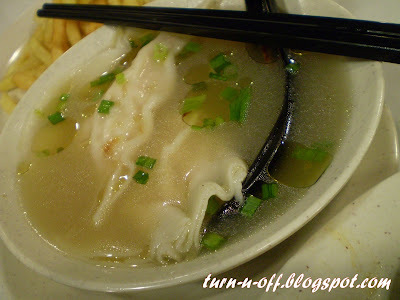 We ordered two plates of dry dumpling mee (RM5.80 each). I wasn't totally impressed with the dumplings. 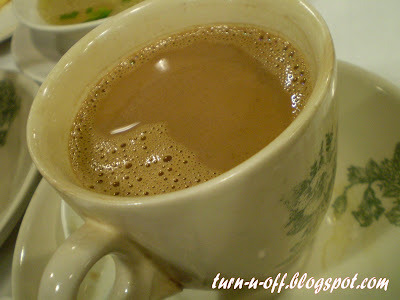 I had Hazelnut white coffee (RM3.80). Creamy, nutty and unique! 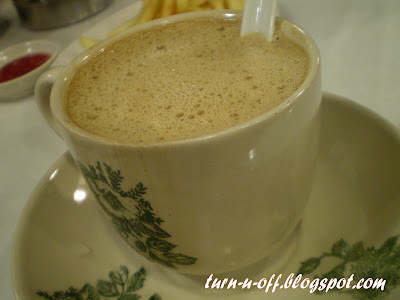 Old Taste white coffee (RM2.80). They serve a wide selection of food and beverages, so there's bound to be something for everyone. It's also a great place to hangout with friends while enjoying coffee. Yes, I will return for their Orange white coffee which I have never tried before! probably the chef was sleepy at that time..LOL.. Yes, prices are reasonable compared to some places like LKF!! 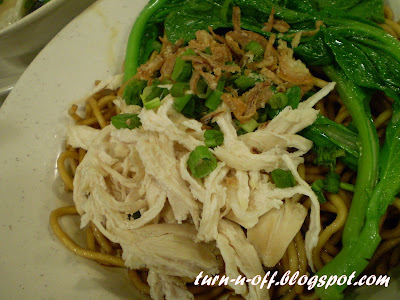 It sure does look like Oldtown yah.... Those noodles look good!! Nice ah? I should try one day..